The secrets of powder coating pricing – How much is powder coating in the Philippines? So you are curious for powder coating pricing. Whether you need commercial-scale application, want your rims or wheels powder coated, or are looking to apply it yourself, you have come to the right place. In this article we provide you with an overview of powder coating prices for industrial applications, DIY powder coating, and all other powder coating services. Because the price of powder decreases as the quantity increases, it is more cost-effective to powder coat bigger projects than smaller ones. When it comes to industrial and commercial powder coating applications, the applicator will usually purchase powders directly from the manufacturer, providing you with a range to choose from. The prices vary depending on the manufacturer, the type of powder, and the nature of the contract with the supplier. It can often be beneficial to contact the manufacturer to enquire directly about powder coating pricing based upon their product, and the applicators they supply. Applicators tend to give a flat rate per item or a variable rate for mass jobs, depending on the difficulty of coating the objects, as well as their size. 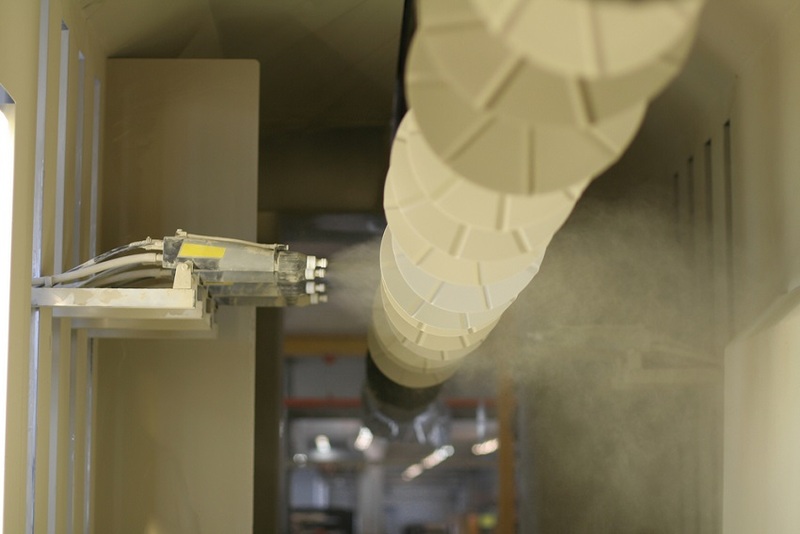 If pretreatment such as sandblasting is required, this may also add up to the costs. If you are searching for industrial powder coating companies, make sure to find out whether the company has the equipment and ability to coat your project. For more information, or to be connected with one of our powder coating partners, use the “Request a quote” button and get in touch! Coating equipment: spray gun, spray booth, hangers etc. If you have a small powder coating project but are not planning to coat it yourself, scroll further to find prices of powder coating services. The powder coating price is the lowest when colour does not need to be changed. 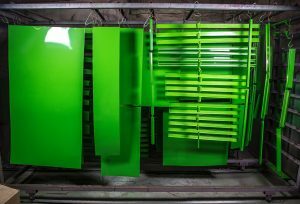 Powder coating is a simple and versatile coating method, and because of this there are many companies in the Philippines that provide powder coating services. Of course not all of these provide the same services, yet the basis is the same. Note that the powder coating pricing is the most beneficial for you if only one colour is used; changing the colour in a powder coating line is a laborious process and the effort will show in your bill too. To give an indication of powder coating pricing, we put together a powder coating price list including the most common items that are brought to powder coating paint shops. These prices are merely indications and not exact prices. If you want more powder coating information, or have a powder coating project and want to be connected with one of our coating partners, take advantage of our 100% free quoting service. Our experts are here to help you find your coating solution, just click the “Request a quote” button at the bottom of this article! In the Philippines, there are several companies that carry out powder coating of rims and other smaller objects. There are also companies specialised in industrial powder coating applications. In the map below you can find some of the available services and powder manufacturers in case you interested to buy powder coating powder. If you have a company suggestion to help us extend our powder coating map in the philippines, please let us know!